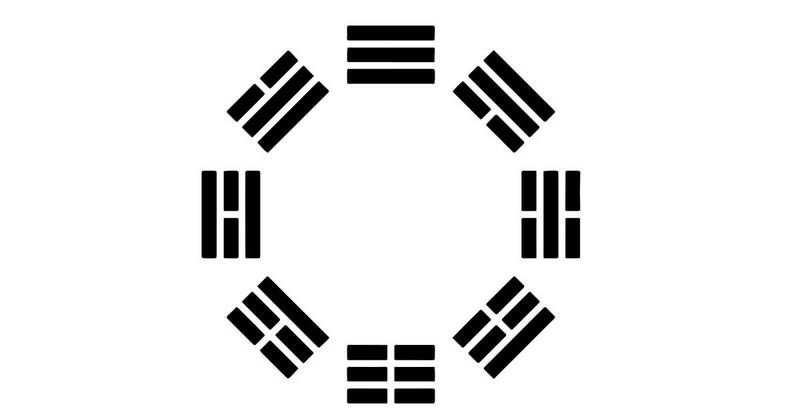 To better explain what I mean, let me quickly explain how the I Ching works in overly simple terms. In overly simple terms, you toss coins, dice, or traditionally yarrow stocks (like straws) and the outcome of that translates to a passage in the I Ching (see a more detailed explanation). The concept is that the I Ching has a range of useful bits of wisdom, and the randomness allows the universe to select the bit of wisdom that will give you the insight you need at the moment. Try out this online I Ching out for example. Is this magical? I don’t know. The answer to that would depend on one’s definition of magic. It is, magic aside however, rather helpful. Insight doesn’t have to come from the universe or a deity or have any mystical property to be helpful and useful. It just has to be… insightful. Moving on, we can apply this same tactic to tarot cards, astrology readings, or any other type of divination method that employs random chance. Further, and to the overarching point here, we can actually just apply this method to anything that might be insightful and can be selected at random. Go to a bookstore, blindly pick a book and open a page, and look for the meaning in what you find. Or, since we are online right now, try this random quote generator. Or, flip on the TV to a random channel. Or spin the dial on your radio at random. Pick a random podcast. Or a random YouTube video. Etc. As long as it is a thing that has meaning and you can pick it randomly (or pseudo randomly at least; let’s not get too philosophical here), then the gist is the same. Divination is less about magic and more about intuition. Whatever jumpstarts your intuition and helps you to open your mind to the next lesson you need to learn is a helpful thing. The I Ching itself has the benefit of already containing finely tuned wisdom, but, you can essentially I Ching anything. How To Consult The I Ching Oracle.